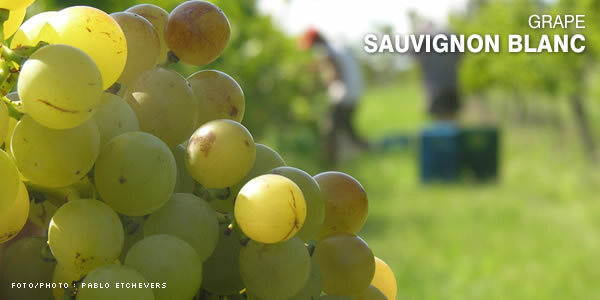 Sauvignon blanc is one of the finest varieties in the country and not many wineries grow this grape nowadays. This is a French grape producing dry white wines with very appetizing smoked touches and perfumed aroma. It has a noble yellow body with green and emerald trimmings. In Uruguay, it is used with other blends to make fine wines of excellent quality, even the so-called dessert wines.